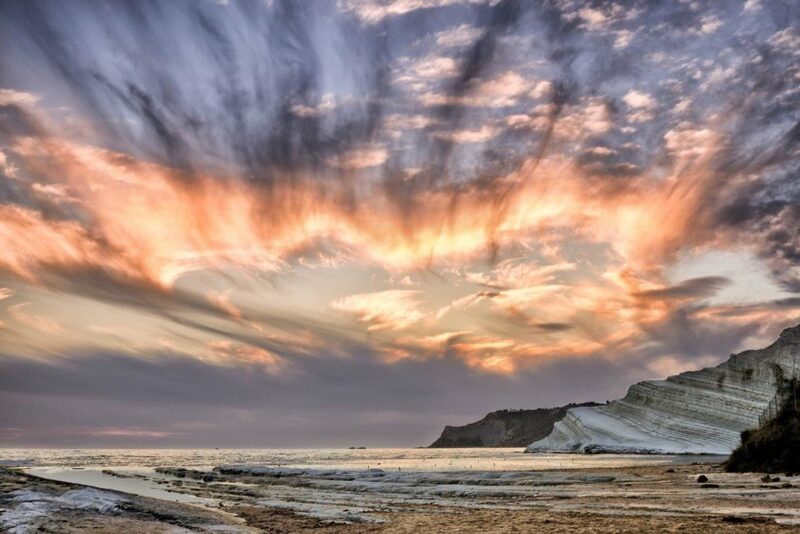 Sicily By Experts T.O. & D.M.C. is a Tour Operator created by the enthusiasm and energy of a dynamic staff, with wide experience in organizing corporate travel and incentives. We create original experiences that inspire people, grow business and motivate teams. You want business and leisure. We combine them for you. Sicily is still a relatively unexplored and unknown European destination for most tourists from all over the world. 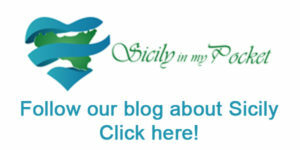 Sicily has a dazzling variety of destinations for business and corporate events, each offering its own unique experience. Discover the location that’s right for you! Thanks to long-term partnerships and high standards of quality, Sicily By Experts can look back upon many successfully handled events in the MICE segment of business. 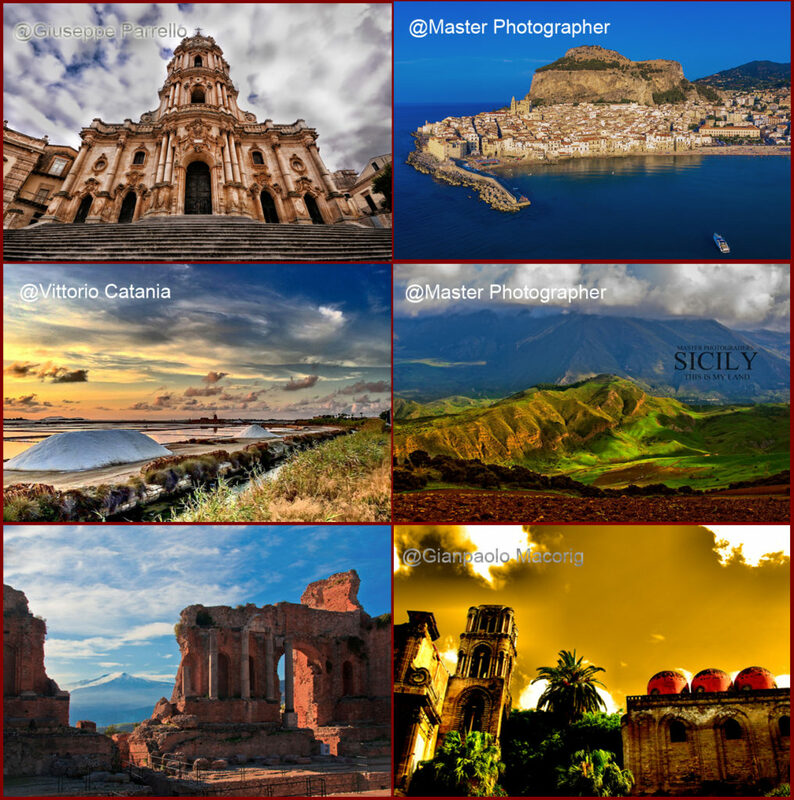 Wherever your chosen city in Sicily is, we guarantee a once-in-a-lifetime corporate and event experience. We manage everything for you. You just need to relax and enjoy. What’s so Great About Us? Your trip may mean business, but your leisure and relaxing moments also deserve the best comfort and service. Sicily is always a good choice! Not every team is comfortable with certain types of activities. It is important to choose an activity everyone feels safe doing. Here are some team building's idea to choose from Click here! Sicily has a spectacular natural and cultural environment that makes travel a breeze and enjoying yourself easy. Whether you're a food and wine connoisseur, a lover of eco sustainability, an adrenaline sports, there are myriad experiences to live in Sicily, to satisfy your unique passion. There’s no better place for a trip themed around the things you love most.